* Order total must be $1,000 before shipping and tax, if applicable. Budget Saver Books ($4.99) are not counted toward the order total. 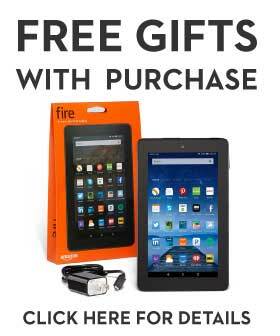 Add the Coupon Code KINDLEFIRE to your qualifying order at checkout. We will ship the Kindle Fire when we receive payment for the order. * Order total must be $3,000 before shipping and tax, if applicable. 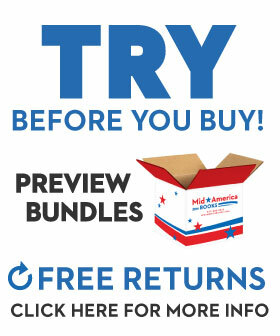 Budget Saver Books ($4.99) are not counted toward the order total. Add the Coupon Code FIREHD10 to your qualifying order at checkout. 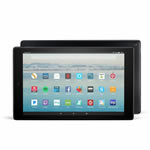 We will ship the Kindle Fire HD 10 when we receive payment for the order. * Order total must be $5,000 before shipping and tax, if applicable. Budget Saver Books ($4.99) are not counted toward the order total. 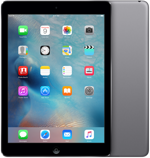 Add the Coupon Code IPADAIR to your qualifying order at checkout. We will ship the iPad Air when we receive payment for the order. Our students check your books out daily!!! We can't keep them on the shelves!